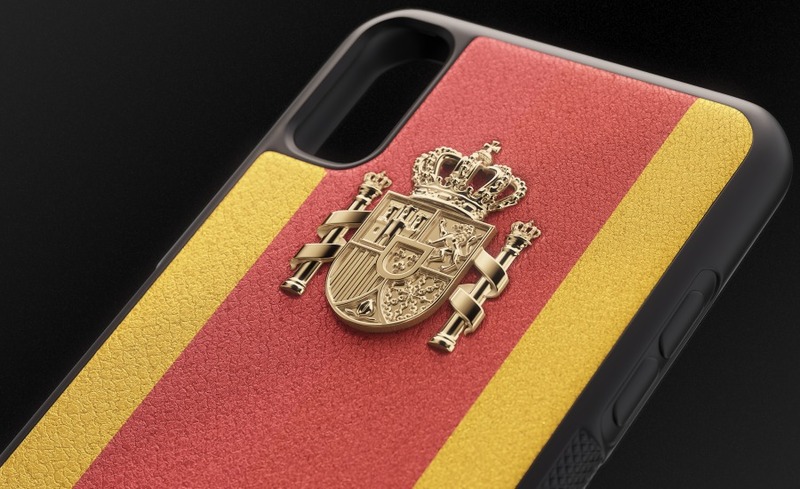 Dear fans of the National Team of Spain, look what we’ve created specifically for you! 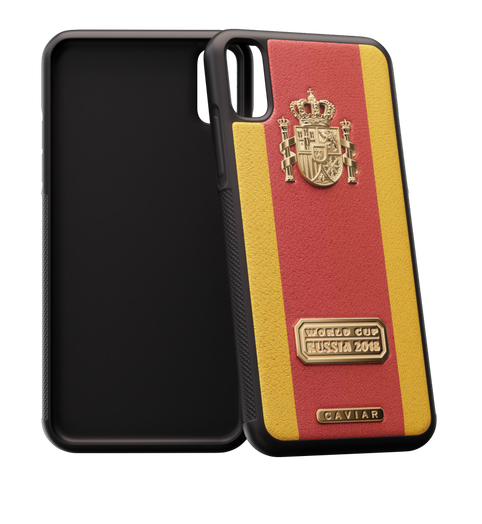 A bright, spectacular, solid and comfortable to use case for iPhone X! 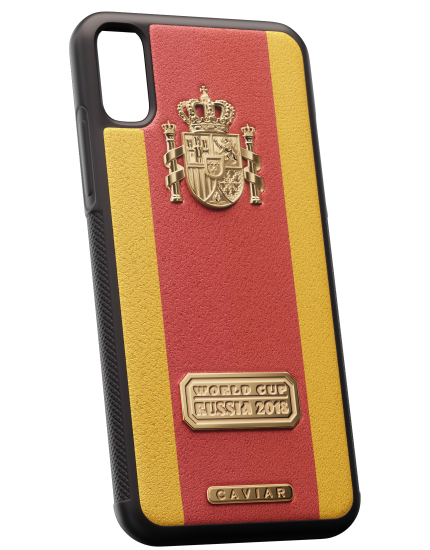 It will significantly increase your chance that even if during a game, you’ll throw your phone here and there in the heat of passion, it won’t suffer so much! 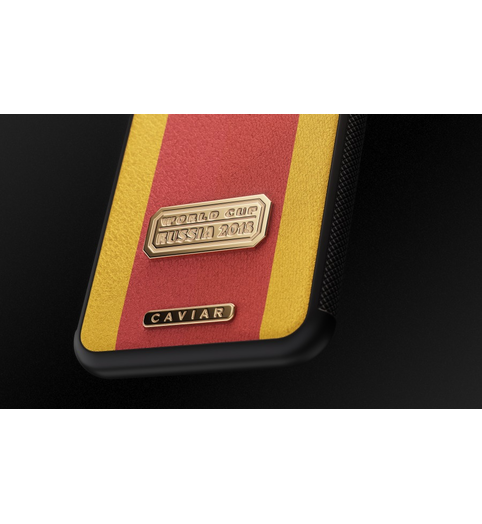 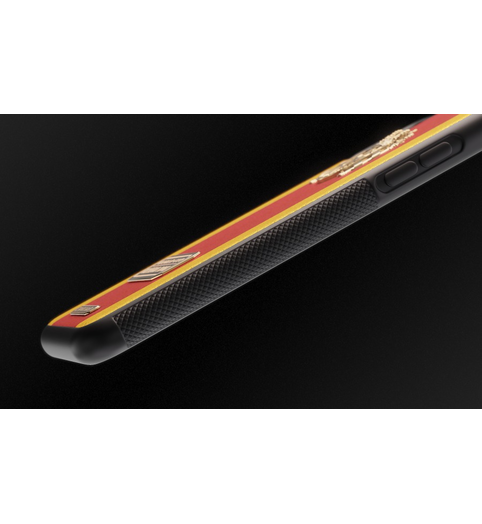 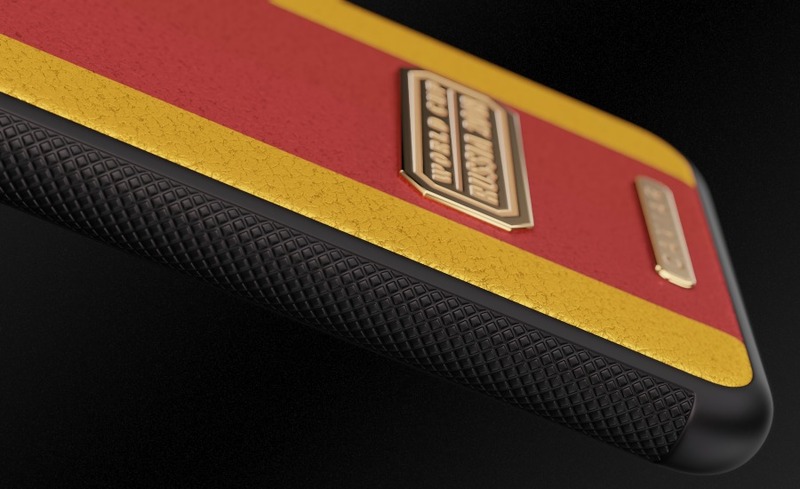 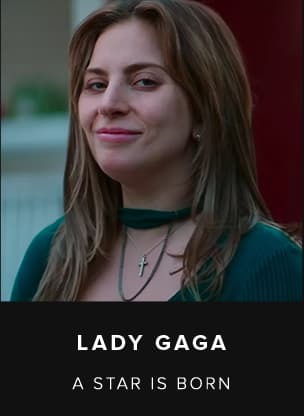 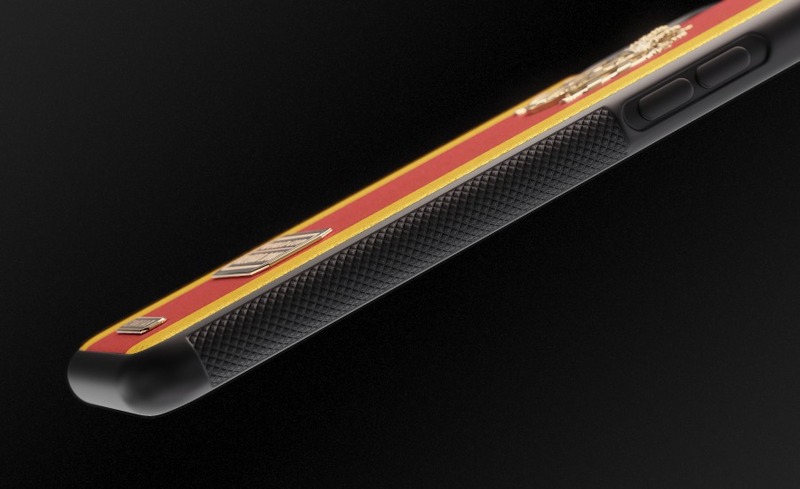 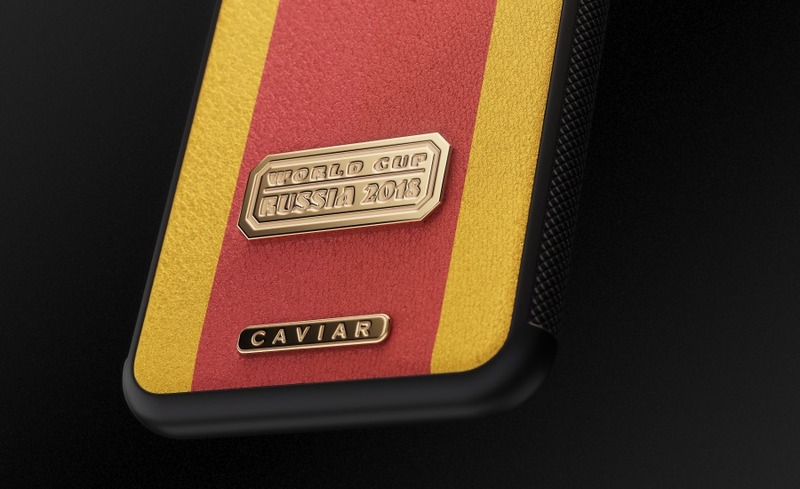 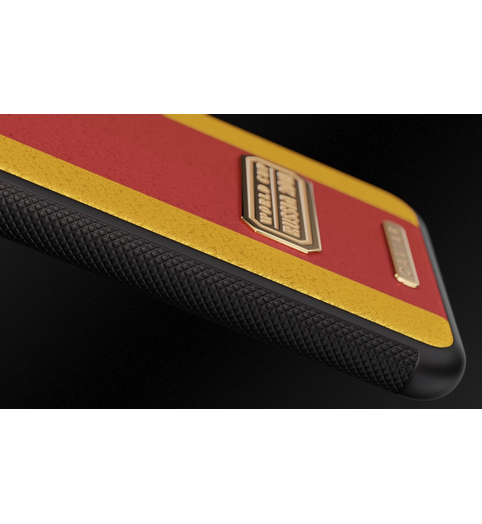 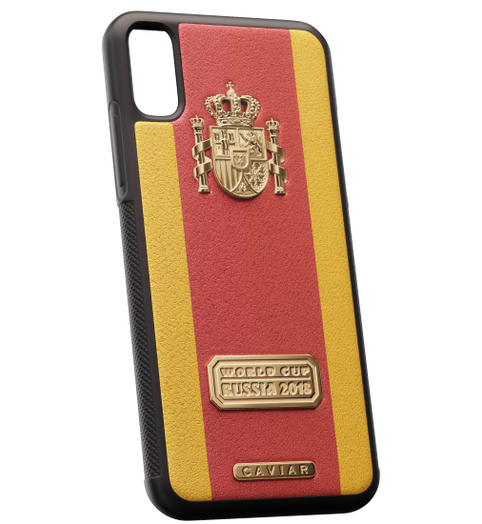 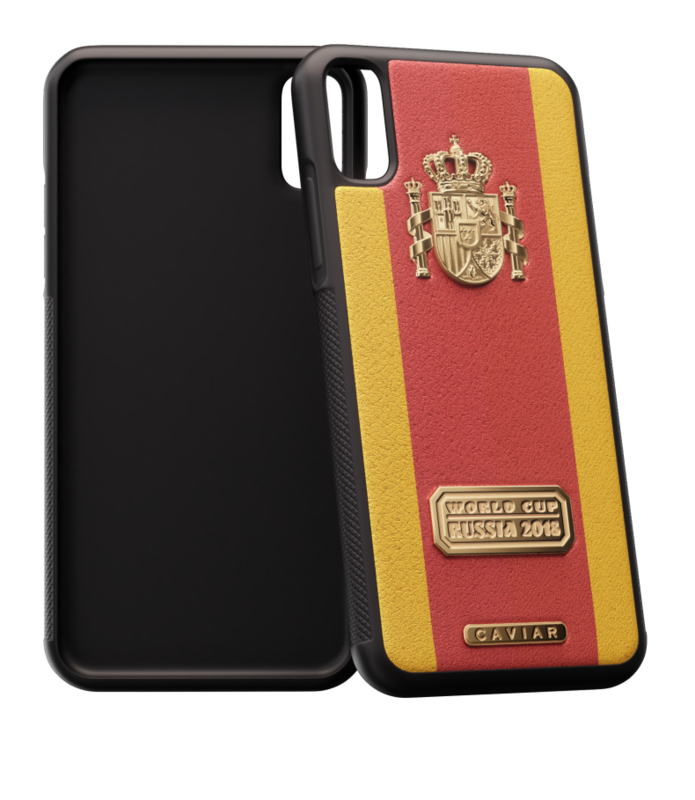 But this is not the most important thing; the most important is that you’ll have a luxurious accessory by a famous Russian brand that is dedicated to the Spanish Team and may this case always bring luck to you and your team!